On June 30, 1953, the first of a new kind of Chevrolet rolled off an assembly line in Flint, Mich. Skeptics gave it little chance of lasting. 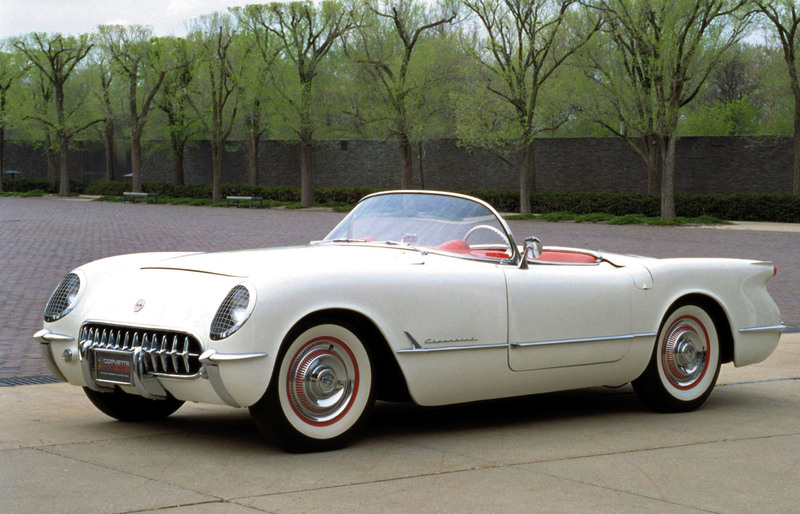 However, nearly 65 years later the Chevrolet Corvette thrives as an American automotive and cultural icon.